Cloud computing is a relatively new trend in the Information Technology Industry. Because it is still a growing field, its precise definition is still a bit ambiguous. Generally speaking, cloud computing gives you the ability to deploy applications, systems and IT resources as services that reside in a global connected network known as the “cloud.” You can pull resources from the cloud whenever you need them, and you only pay for what you use. 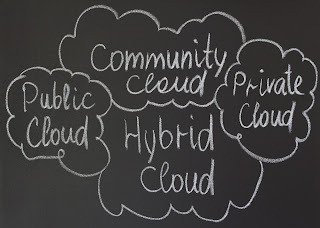 A hybrid cloud is a cloud computing environment in which an organization provides and manages some resources in-house and has others provided externally. For example, an organization or company might use a public cloud service to store archived data but will continue to use in-house storage for operational data. 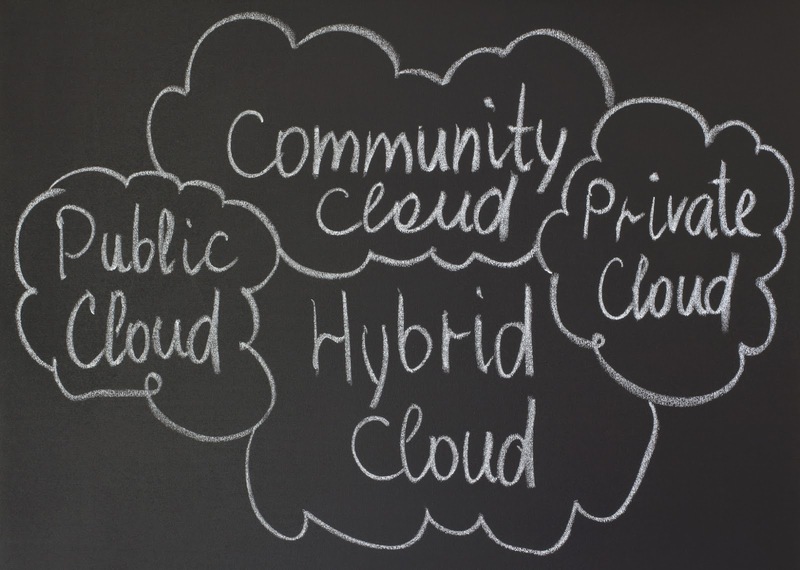 Thus, let us look at the essential benefits of hybrid cloud solutions. Cost efficiency - Hybrid cloud computing can maximize cost efficiency, especially capital expenditure. A hybrid cloud gives companies the leverage of accessing IT resources without an initial capital investment. Because a hybrid cloud uses both private and public clouds, it allows users access to significant economies of scale without exposing too much of their important data and vital applications. Thus, cloud computing shifts a company’s IT investment from capital expenditure to an operational expense. Exit Strategy - Hybrid cloud computing can help a business build an exit strategy. One of the main concerns that companies have with a public cloud is the low level of data security. By using a hybrid cloud, businesses can maintain an in-house storage of operational data in their private clouds while using public clouds to store archived client information and data. Speed - When it comes to running your business, it’s all about efficiency and speed. The elastic and rapid nature of a hybrid cloud may be one of the best attributes that contribute to the success of running a business. There are services available through the hybrid cloud that are less expensive than maintaining in-house IT departments. A hybrid cloud strategy will make it easier to bring on new resources more quickly and efficiently. Stretch the Risk - From the perspective of cost, performance and rapid recovery, internally managed Disaster Recovery (DR) cannot touch the capabilities of a cloud or hybrid cloud system. Thus, using multiple providers to distribute the responsibility can help. Businesses can have one provider assume full responsibility, in case the other is compromised. This will give them the flexibility to switch to one from which they can operate efficiently post-disaster. Bidding - Your hybrid strategy can allow you to accomplish bidding deals with vendors, allowing you to manage service levels through competition. You set the criteria, and a pre-reviewed list of capable suppliers bid on the services you require according to the vendors own flexibility and asset availability. Therefore, hybrid cloud computing can help your business function more efficiently, by decreasing risks and costs while providing more secure space for all of your business data.